On June 21, 2018, Russian Ministry of Defence (MoD) received the second Tu-214PU-SBUS (Serial Number: RA-64530). 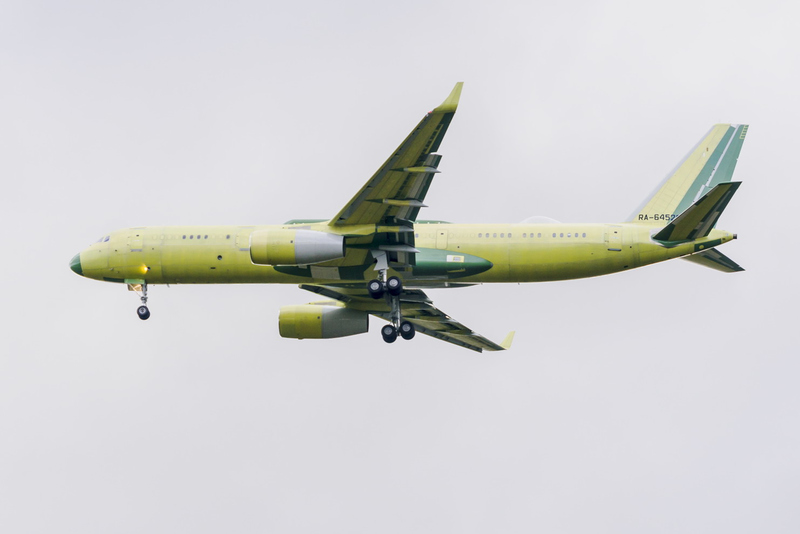 The first Tu-214 PU-SBUS (Serial Number: RA-64529) was put into operation on March 26, 2018. Tu-214PU-SBUS is an airborne command-and-control (C2) aircraft derived from the Tu-214 platform - a twin-jet medium-range aircraft. It is built by Kazan Aviation Production Association n.a. S.P. Gorbunov (KAPO), an affiliate of JSC Tupolev Design Bureau which itself is a part United Aircraft Corporation (UAC), for the Russian Air Force. 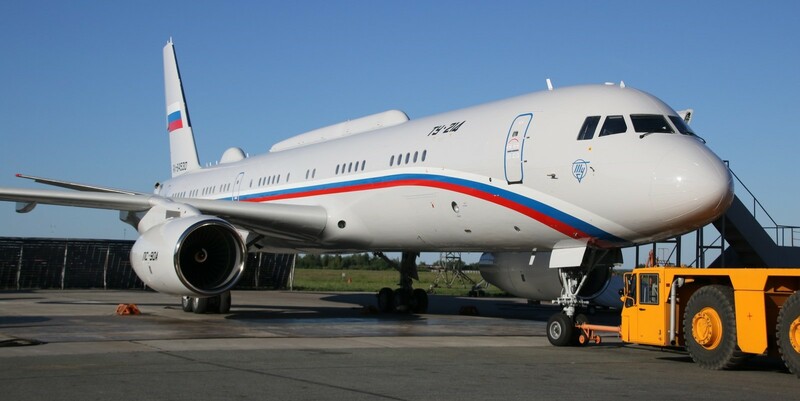 Alexander Konyukhov, General Director of PJSC Tupolev, "Besides specializing in the aircraft design and production for long-range aviation, Tupolev also manufactures special purpose aircraft system based on a Tu-214 platform to fulfill government needs. All components in these aircraft are procured domestically, which meets the basic requirement of most of the government customers. The inventory for Tu-214 with respect to various modifications has been stocked till 2026 to support orders backlogs"
The aircraft is powered with two Aviadvigatel PS-90A engines (PS - Pavel Soloviev), a high-bypass commercial turbofan generating 16000 kgf thrust each. It powers all major Russian airliners such as the Ilyushin Il-96 and the Tupolev Tu-204/Tu-214 series and transport aircraft such as the Ilyushin Il-76. The PS-90A turbofan engine has a modular design. The number of modules - 11. Some modules are replaceable during field operation over the tarmac. "The main purpose of the modified Tu-214PU-SBUS is to provide additional communication capabilities to users," said UAC. The two aircraft are equipped with an onboard special communication unit SBUS-214. Image Attribute: The maiden flight of the first Tu-214PU-SBUS (Serial Number: RA-64529), 2017.